You are at:Home»Health»Can Castor Oil Cause Weight Loss? If you’re tired of running on the treadmill and still can’t see any improvements in your waistline? 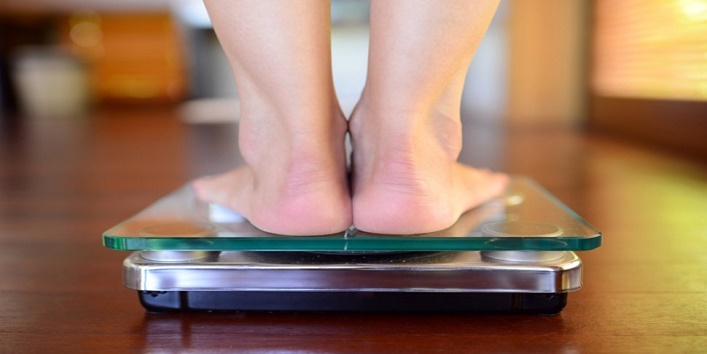 Is your weight gain graph going in an ever-increasing direction? You’re missing out on something, and that is: Castor oil. Yes, you read it right. Castor oil is a miracle remedy for weight loss. Read this post to know how you can use castor oil for losing weight. But consuming castor oil alone is not the cure-all remedy to lose weight. You have to pay attention to your diet and lifestyle as well. Munching on thousands of calories and then drinking castor oil won’t help. Castor oil will just accelerate your weight loss process. Let’s see how. 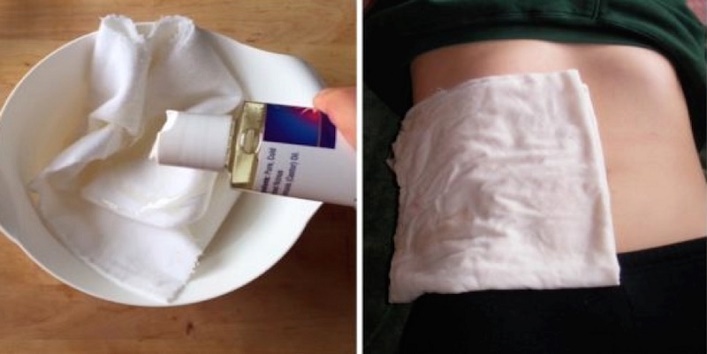 There are many ways to take castor oil. You can take it orally or apply it topically to lose fat. But remember one thing, you cannot use castor oil for more than the advised period. Over-consumption of castor oil has its own sets of side-effects. So, be careful. Take the castor oil in the recommended dosage only. You can take 2-3 tablespoons of castor oil before having your breakfast. It will make you feel fuller and decrease your appetite. Castor oil instantly cleanses your gut and you will feel the urge to go to the toilet. It facilitates the bowel movement and speeds up your metabolism. Try this remedy for a week and you will see a difference. But don’t extend the consumption of castor oil for more than a week. It can result into chronic constipation or diarrhoea. You can apply the warm castor oil on the fat accumulated zones of your body. Warm a tablespoon of castor oil. Apply the warm castor oil on your abdomen. This will burn the excessive fat in your belly region. You have to indulge in a proper workout to lose your belly fat. 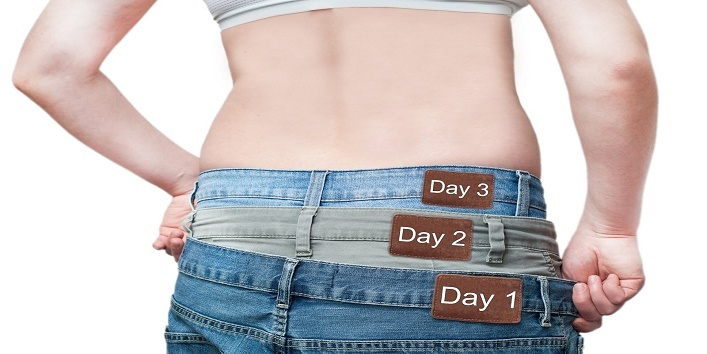 This remedy will only boost the weight loss process. Castor oil can be used to tighten your tummy skin to prevent stretch marks and sagging skin. You can use it post-pregnancy as well. 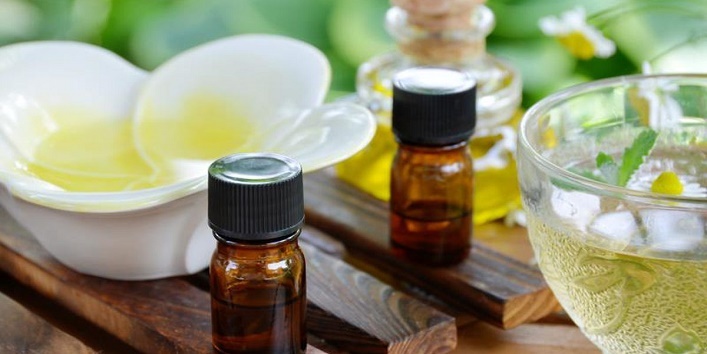 Apart from weight loss, you will experience the following other benefits of Castor oil as well. Check them out. Consumption of castor oil for a week will flush the toxins out of your body. It cleanses your colon and entire gut off the accumulated waste. 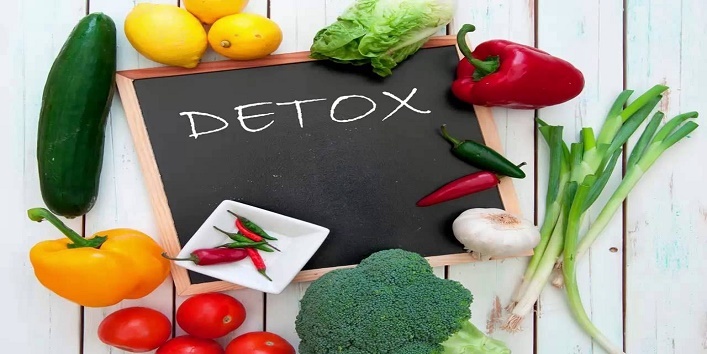 Detoxification ensures a good health and proper metabolism. 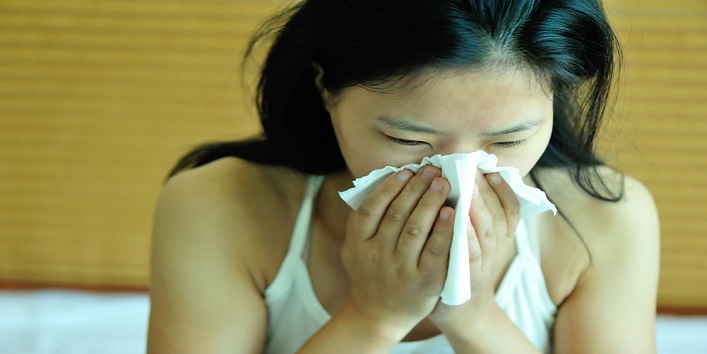 Apart from weight loss, you will experience that your immune system has also been strengthened against the diseases. The Castor oil is rich in anti-inflammatory ingredients which keep the fungal and bacterial infections at bay. 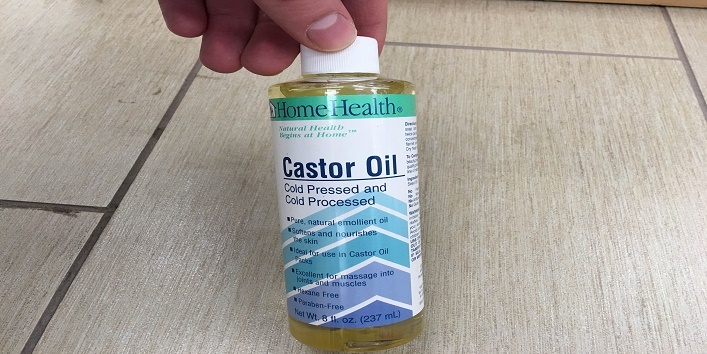 Also Read: How to Use Castor Oil for Knee Pain? Castor oil is an amazing natural substance which has the remedy for almost every disease we know. But before including castor oil in your diet, consult your doctor. Get yourself check for any allergy to castor oil.